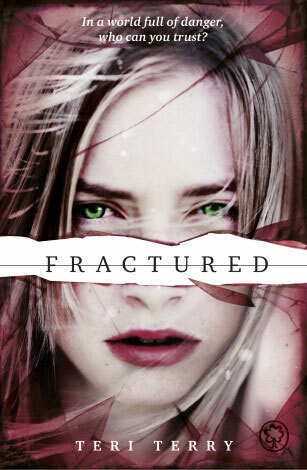 At long last: the cover for the sequel to Slated! This is the UK version - out in May 2013. Wow! Is it the same model? Ohhh, I love it!! Congrats, Teri. I can't wait to own a copy. Looks fab, Teri! When do we get to hold it? Fab! You must be thrilled! I love it! It shows her slightly differently in the photo which links well with the end of Slated - she's almost a different girl! :) Can't wait to get a copy! OMG!!!! I need that book.... is there another one after this?